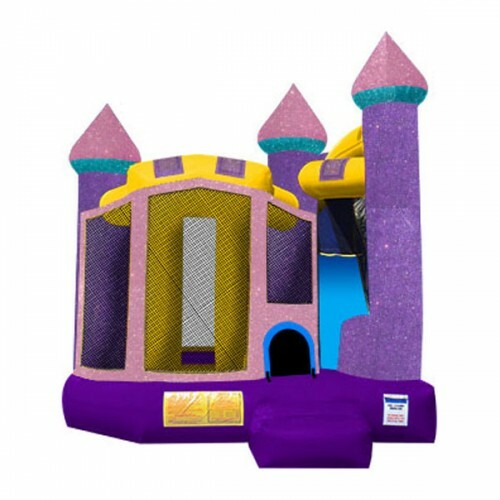 The perfect addition to your Princess’s party. 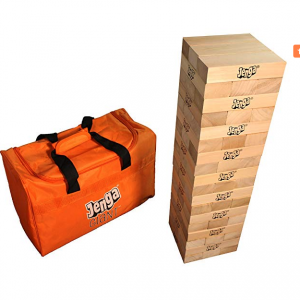 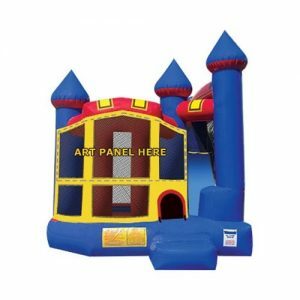 This 3 in 1 sparkling castle combo allows kids to have a jumping, climbing, and sliding good time. 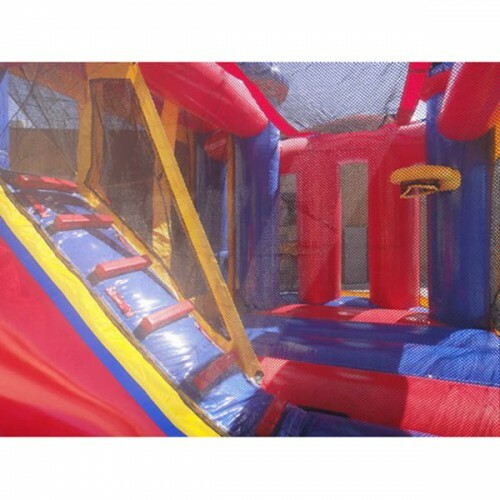 With a 10×10 bouncing area including a basketball hoop, a climbing wall, and slide the party will never end! 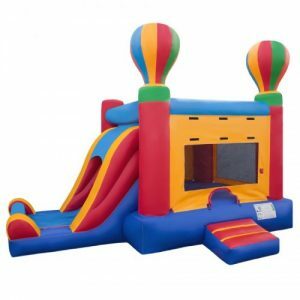 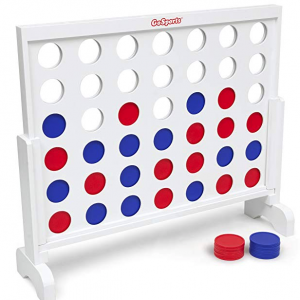 Inflated Dimensions – 14’10″W x 17’8″L x 16’2″H.